Ask about a free pre-planning meeting to help you make the right decision! Meetings available in person or by phone. 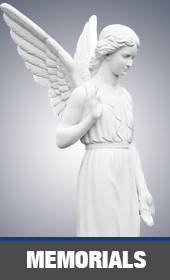 We carry a wide and diverse variety of monuments and memorials. 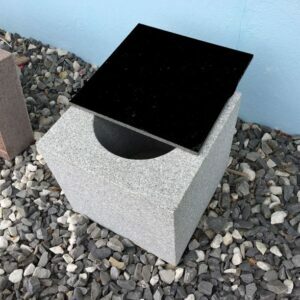 Our variety of design and granite type are sure to suit most any need. 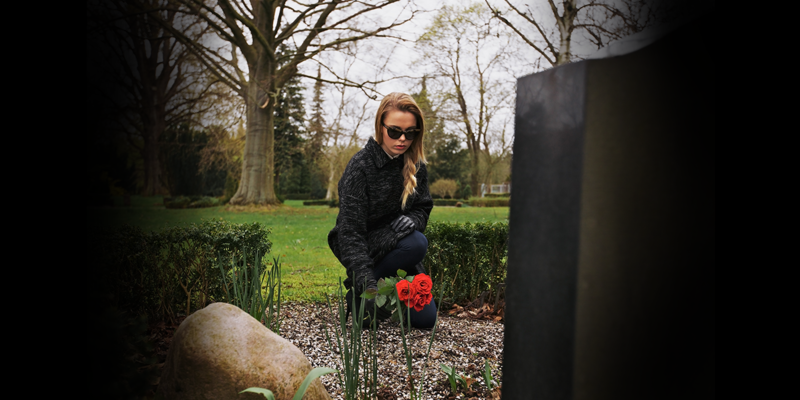 We take the time to sit down and let you help in the memorial design process. 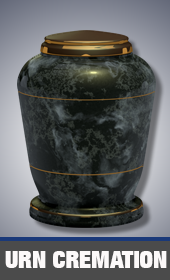 If cremation is you or your loved ones preference Cherry Valley Memorials Inc. offers a wide array of cremation memorials. All are designed to securely house remains for an eternity. 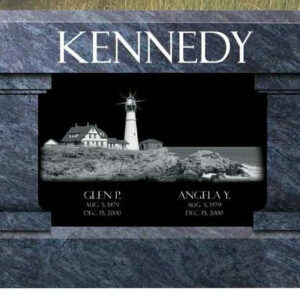 We offer a wide array of specialty memorials for customers to choose from. 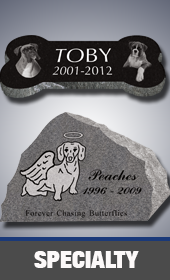 They can be engraved as a tribute to a loved one or to memorialize a person or event. 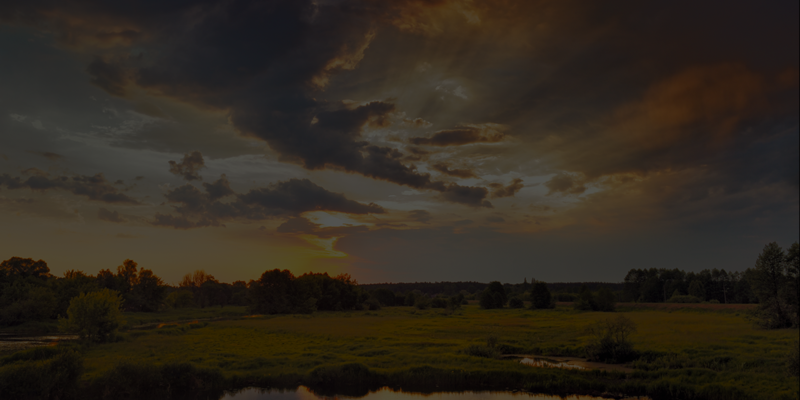 Gain piece of mind by planning your future with us. Having your affairs in order can save you money and give you and your family security. 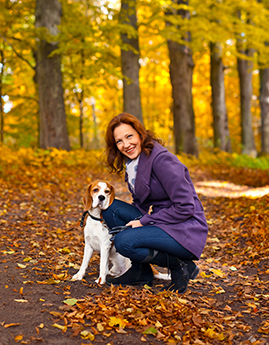 We can help you choose a memorial to remember a loved one. 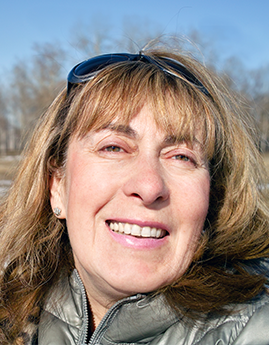 There are many options to memorialize your loved one. 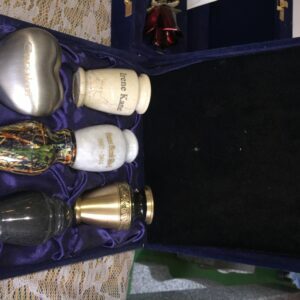 Cherry Valley Memorials specializes in normal and antique memorial cleanings. We also take pride in the restoration of monuments. I found Cherry Valley Memorials to be a great help during a very hard time in my life. I lost my father unexpectedly and had not planned for it. 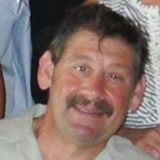 They were able to help us get a memorial that would represent him well. They also guided me through the process for selecting a memorial within my budget. I can’t say enough as to how helpful they were in my time of need. Thank You! 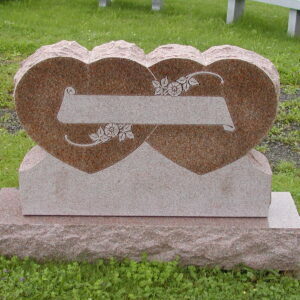 I was so happy to find Cherry Valley Memorials when planning my mothers estate. They were able to send designs back and forth by email or fax and it was very helpful to let the family plan with us . Great communication and customer service! This monument is meant to hold one set of remains. This bench has room for two internment's and ample space for a wonderful engraved memorial Plaque. Remember your loved one or pre plan for yourself and your spouse. Beautiful specialty monument to remember a loved one forever. Custom lettering available along with design . Available in multiple colors of granite. .